At Absolute Casing, we have over 18 years’ experience in designing and manufacturing Flight Cases for the medical industry. 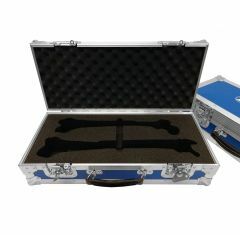 Please use this page to look through our selection of Prosthetic/Implant Flight Cases. 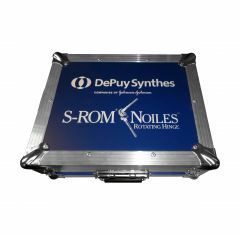 We have created hundreds of casing solutions for the medical industry and this continues to grow as more hospitals, health authorities, surgeons and nursing homes recognise the need for effective handling and presentation of drugs, orthopaedic implants and instruments. 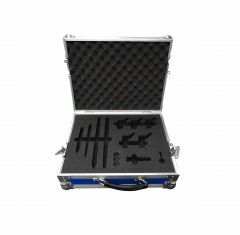 All our cases are available in a range of colours with the option of custom CNC routed internal foam fittings.